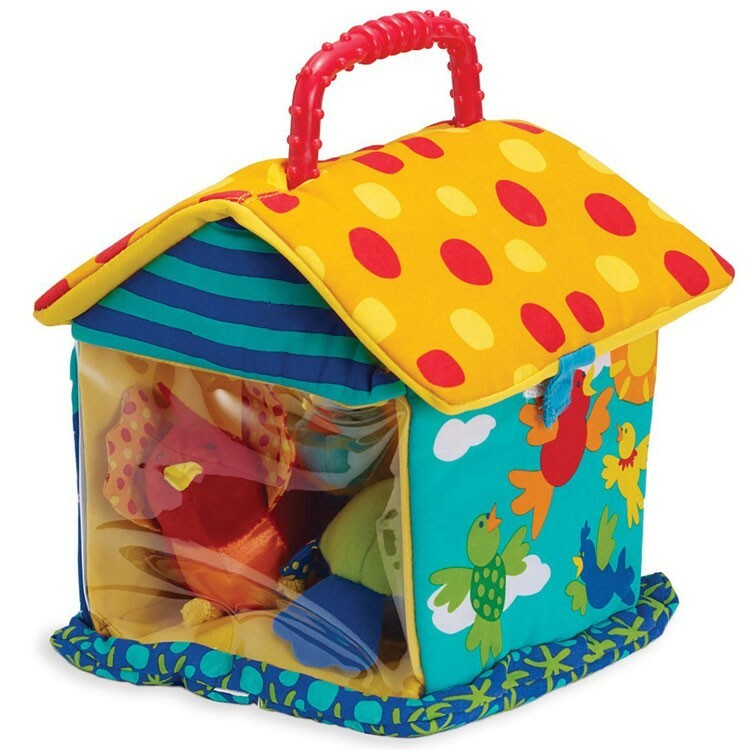 Let's put the friendly rattling birds inside this colorful and playfully designed Put & Peek Birdhouse Fill & Spill Baby Toy. 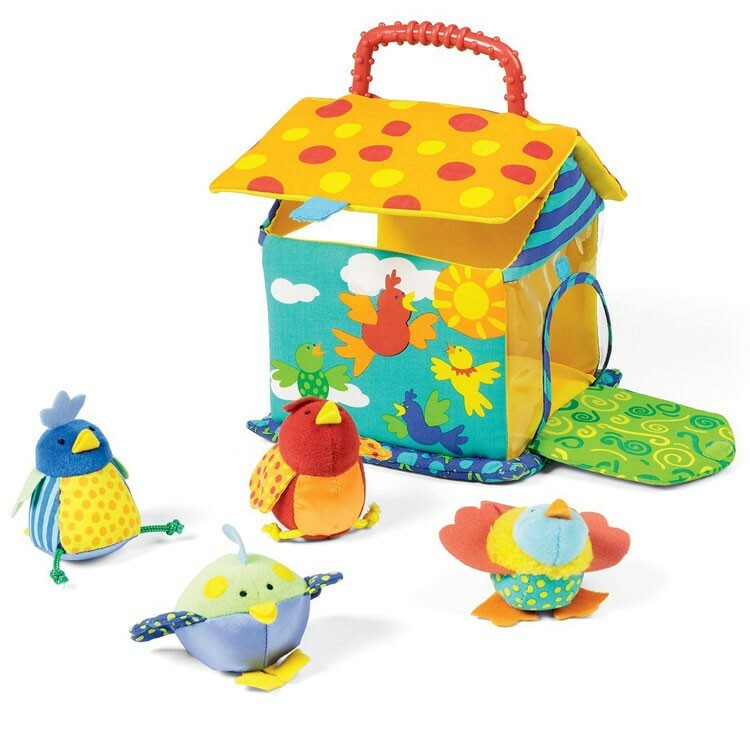 Let's make friends with the colorful soft birds who happily live in the Put & Peek Birdhouse Fill & Spill Baby Toy. 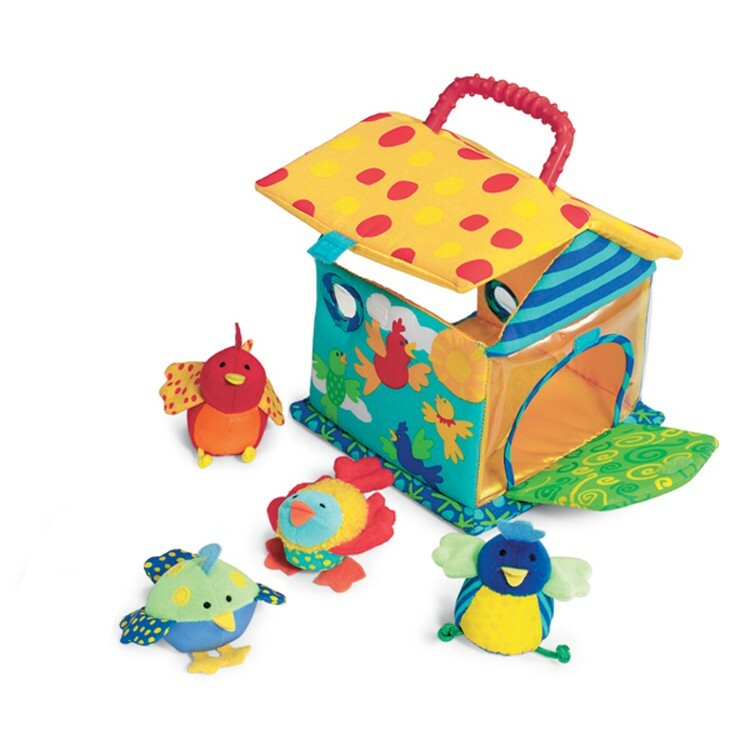 This award winning Manhattan Toy baby playset features 4 funny soft rattling toy birds to place inside the beautiful birdhouse. 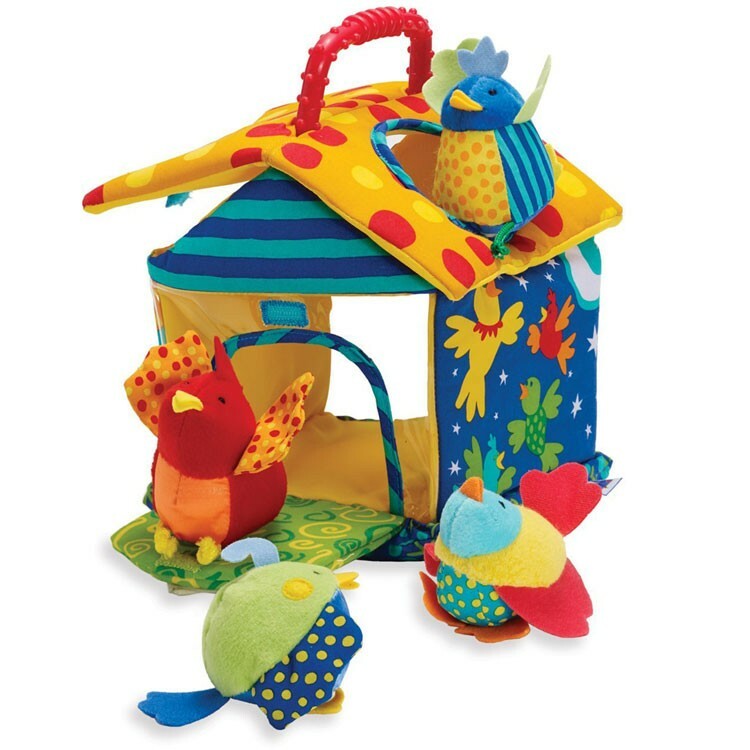 Put the birds in, close the door, and take a peek inside! 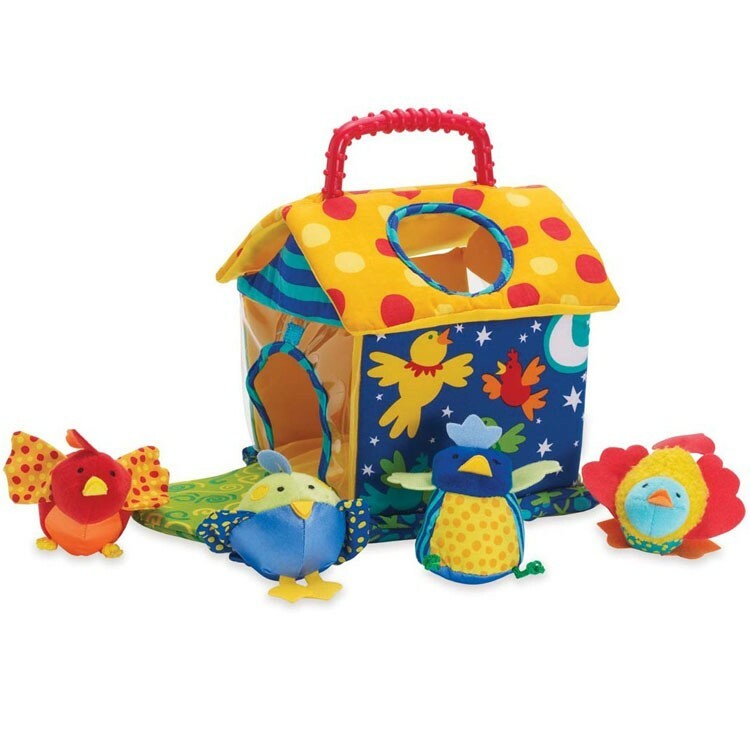 Are the birds asleep? 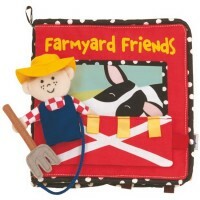 Is it time for them to fly out? 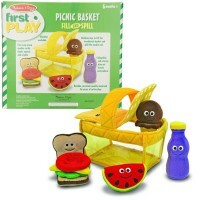 If yes, let's start the fill & spill fun again! 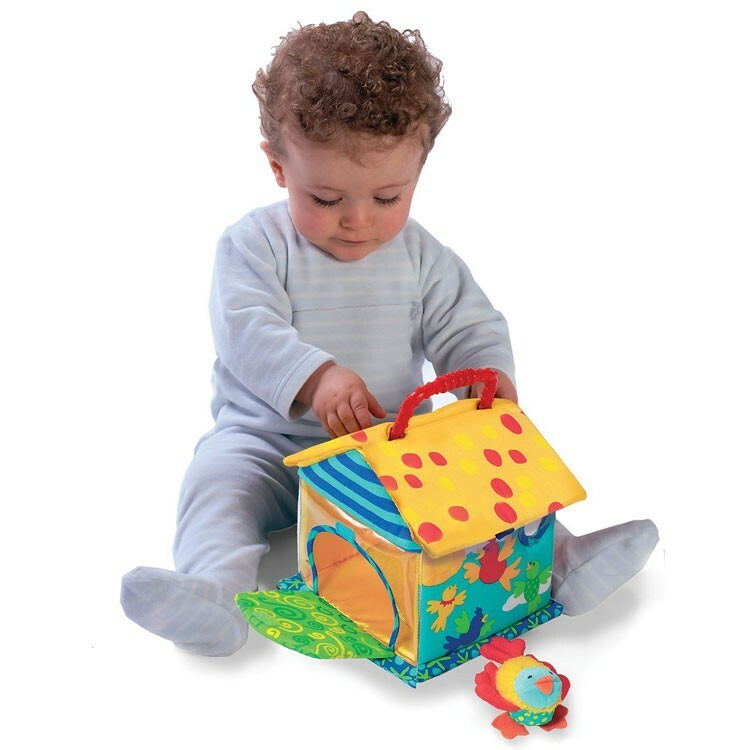 Play with the Put & Peek Birdhouse Fill & Spill Baby Toy and refine your motor skills while having fun! 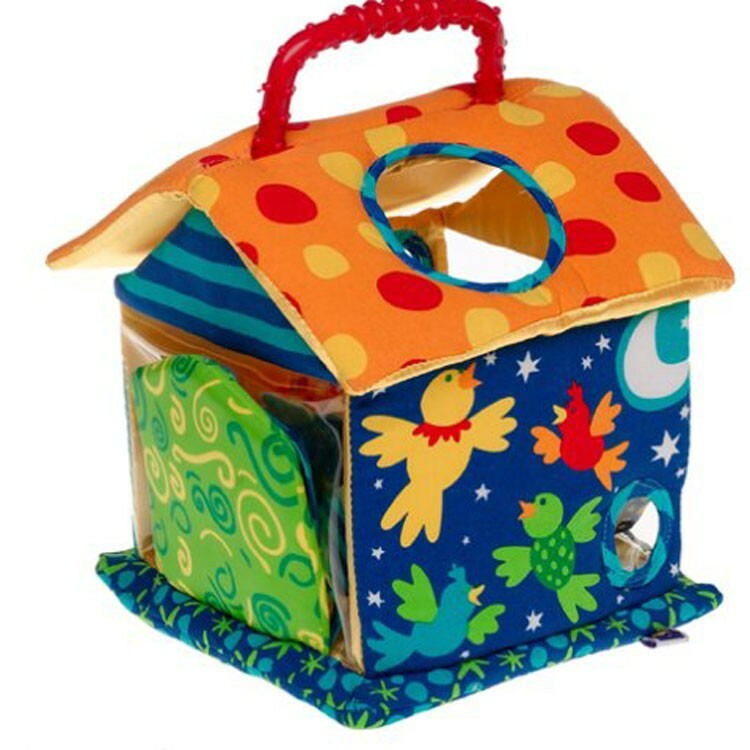 This baby toy birdhouse for infants comes with the vivid colors birdhouse with convenient carrying handle and Velcro closure on roof and door. 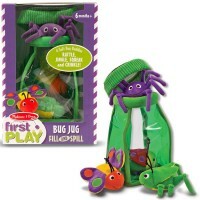 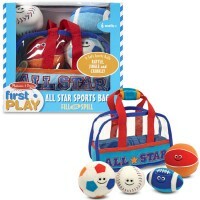 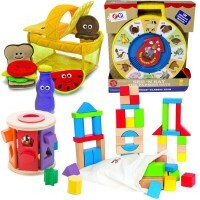 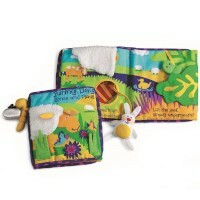 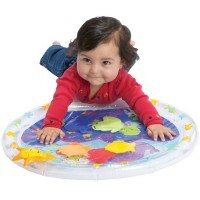 Educational Toys Planet recommends this baby cognitive development toy for its appealing design, and great play value! 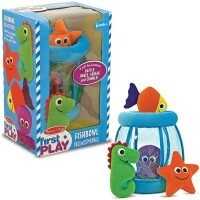 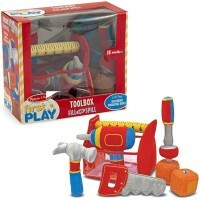 Dimensions of package 7.5" x 7.5" x 9"
Write your own review of Put & Peek Birdhouse Fill & Spill Baby Toy.